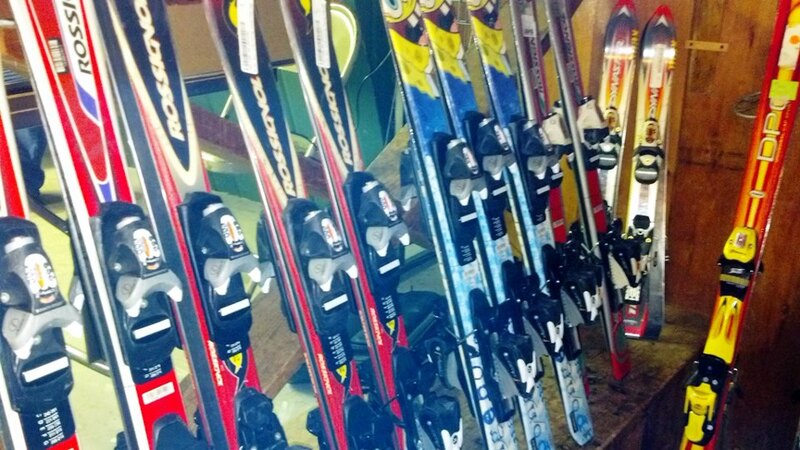 Don’t miss our Annual Ski Sale! Saturday, December 9 from 9 a.m. to 1 p.m.
at the Pinnacle Ski Club. 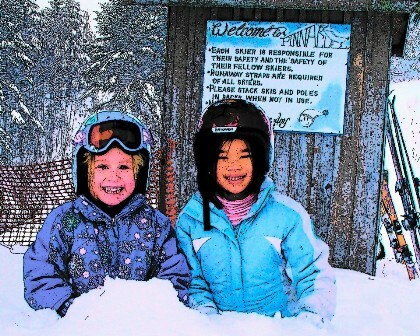 Join us for winter fun at the Pinnacle Ski Club. We are a family friendly ski slope run by local people. 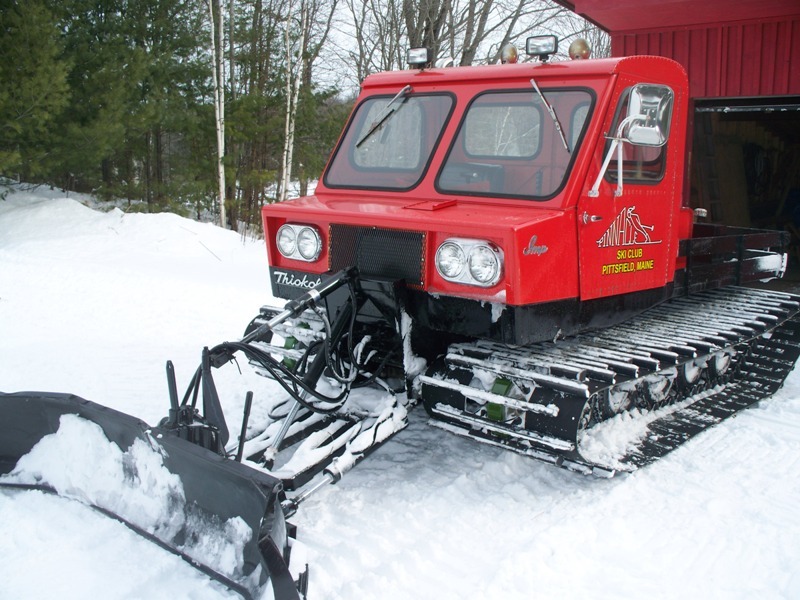 Our goal is to promote skiing and encourage outdoor fun in Pittsfield, Maine. When is the next ski sale or can ski’s be purchased at any time. Do I need to make an appointment? 150 miles from crossing the boarder into Maine? Coming from the south, yes. Pittsfield is at I-95 exit 150. What a great couple of guys running this place. Enjoy the winter, it will be spring before you know it. Meeting times to be determined. Check back soon! For up-to-the-minute reports on the Pinnacle, visit the Pinnacle Ski Club on Facebook. The sale is held prior to season opening, join our Facebook group for the lastest news.